What’s a club? A club is an association of two or more people united by a common interest or goal. A service club, for example, exists for voluntary or charitable activities. There are clubs devoted to hobbies and sports, social activities clubs, political and religious clubs, and so forth. When did clubs first originate? No one knows what the first club was, but in Old England the first clubs were groups of people who gathered to eat or drink together and discuss literature, music, politics, and other popular topics. Of course, whenever people gather in a distinct group they like to differentiate themselves from others by having a name for their club, perhaps building a clubhouse, and most important: wearing matching T shirts! 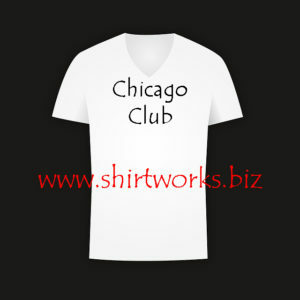 We have designed and produced club T shirts for groups all around Chicago and across the country since 1976 and we can help you! 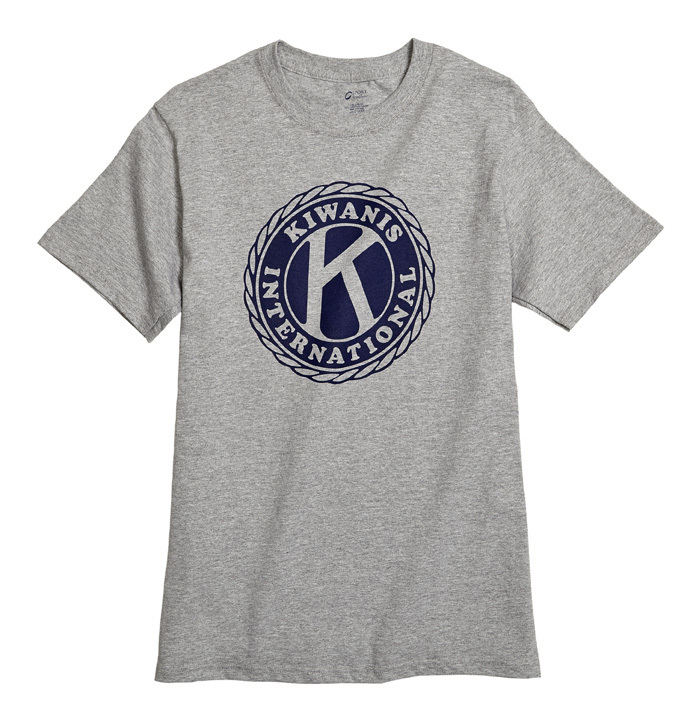 If you don’t already have a logo or if you haven’t selected your club colors we can make something you’ll love. Send an email to us at info@shirtworks.biz and tell us all about your club and what you’re thinking about for T shirts or hats and we’ll come up with some great options.